Meet New Members and Network! Drinks and Main Entrees provided. 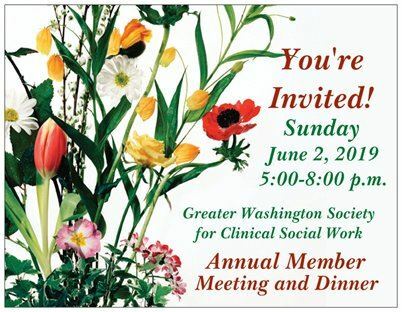 Please bring a salad, side dish, or dessert to share.